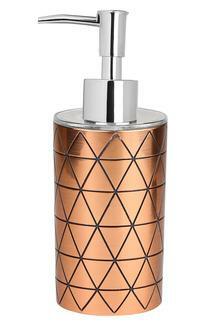 Improve the decor of your washroom by using this soap dispenser. It comes with a pump that not only makes it easy to use but also prevents the liquid soap from spilling. Besides, it has been made of a fine quality material, which makes it long lasting. 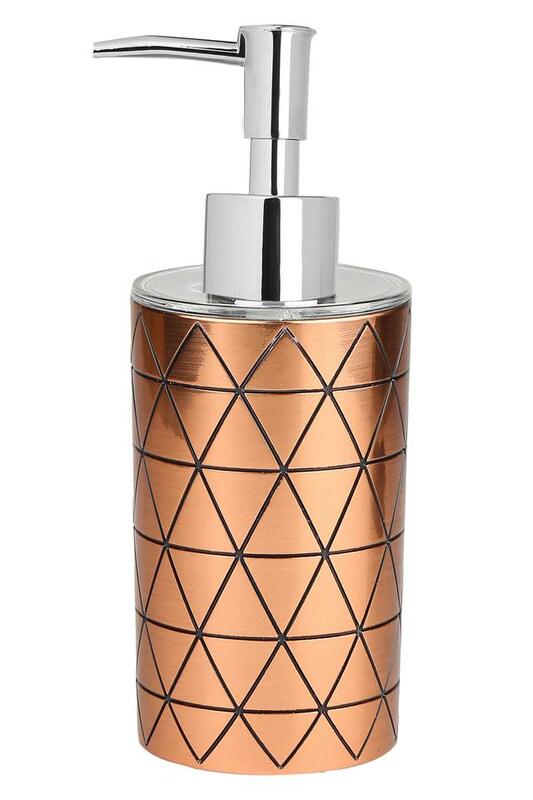 Make a fine addition to your bathroom accessory collection with this soap dispenser from the house of Freelance.